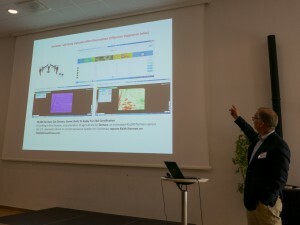 Mattias visited the UASForum Conference in Linköping, Sweden, on Tuesday and Wednesday (24-25 May). 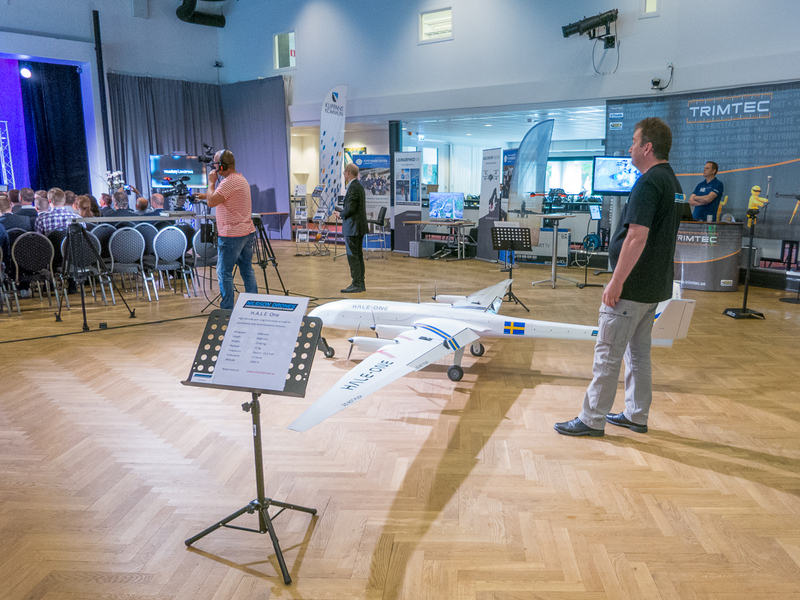 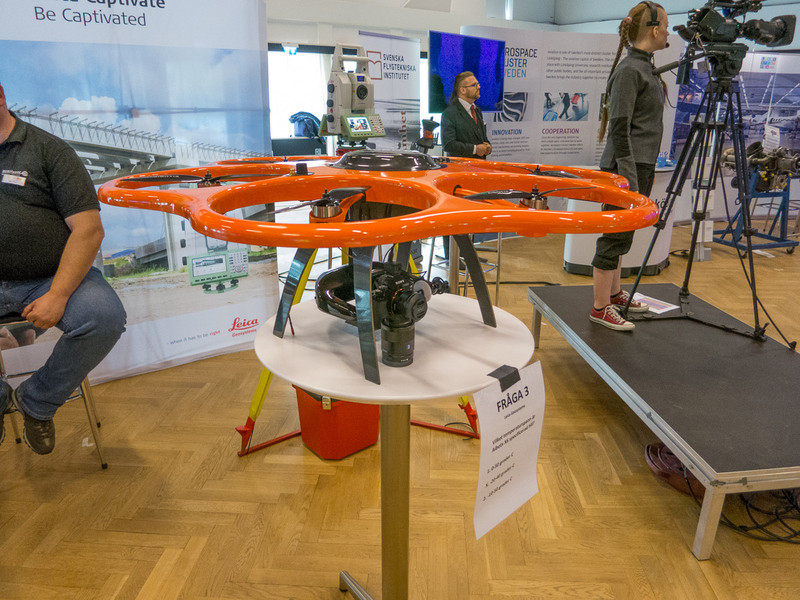 Mattias presented how drones can be used in forestry as well as how the SLU in Umeå have implemented drones in the education. Mattias presentation can be found here. 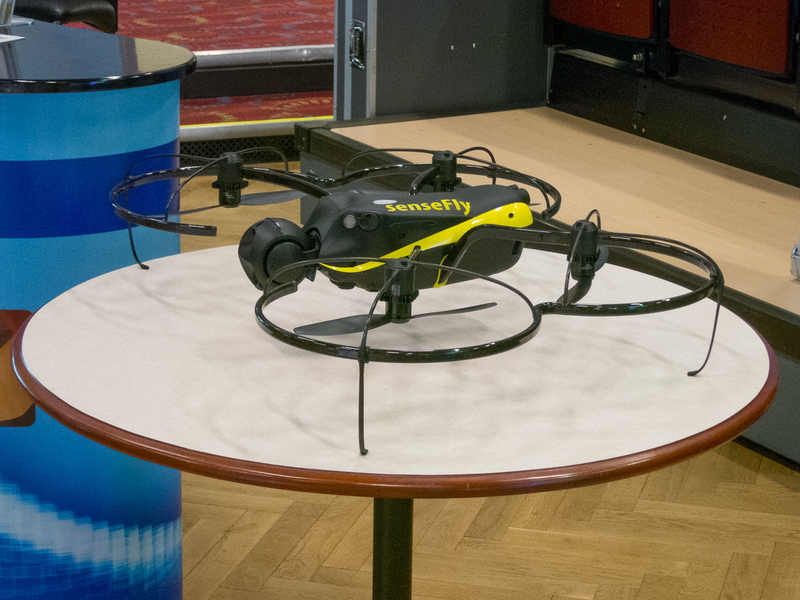 CybAero, a large drone with a total weight up to 200 kg. 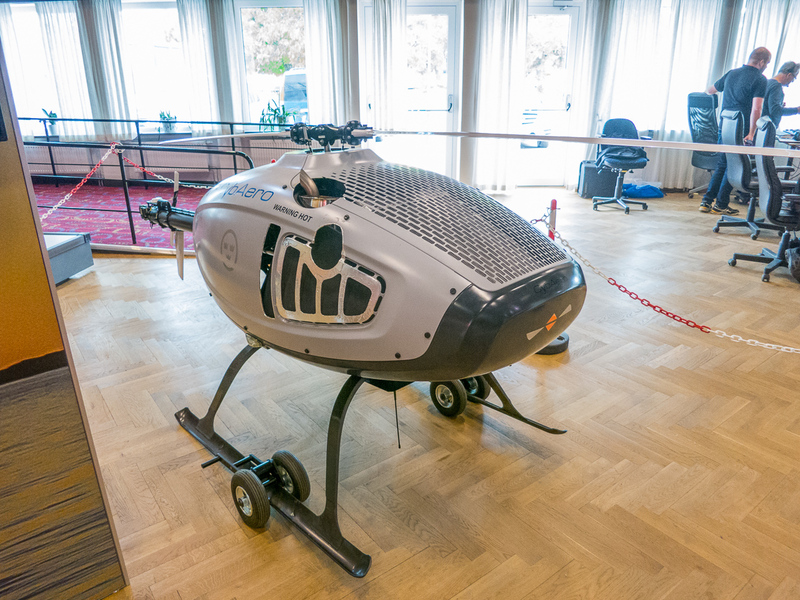 Rudolf owns a big farm and uses drones in many applications. Next Next post: SLUs drones goes thermal!